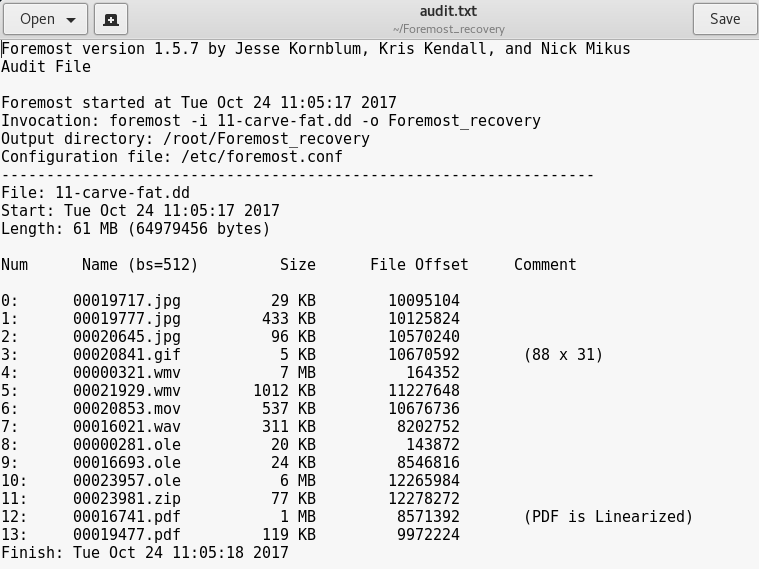 In this example, the 11-carve-fat.dd file located on the desktop is specified as the input file (-i) and an empty folder named Foremost_recovery is specified as the output file (-o). Additionally, other switches can also be specified as needed. As you can see, Foremost is quite a powerful data recovery and file carving tool. 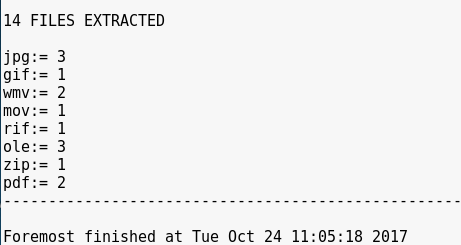 File carving can take very long, depending on the size of the drive or image used. 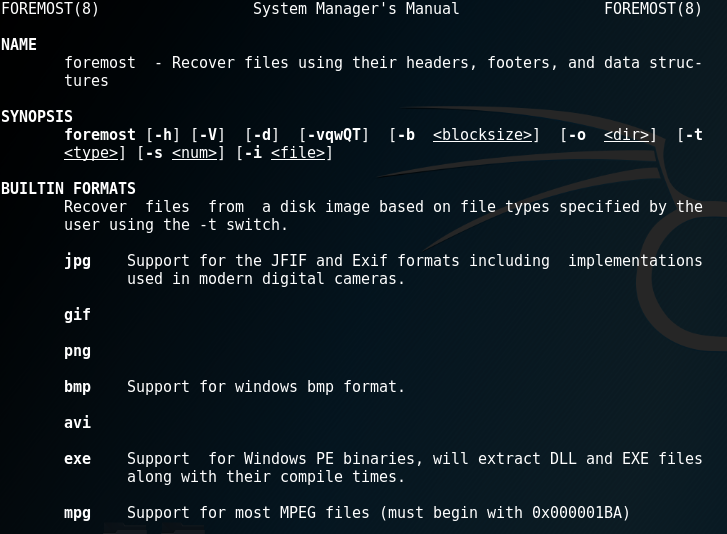 If the type of the file that needs to be recovered is already known, it is wise to specify this file type using the -t option to reduce time taken. 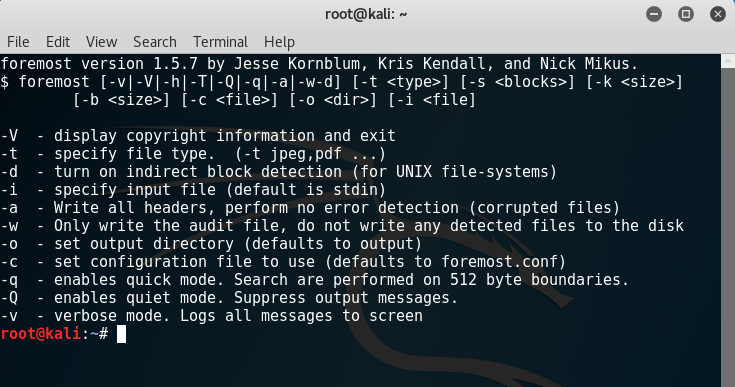 If you want to know more about this topic I have a recommendation for you, the book Name is Digital Forensics with Kali Linux. The book is written by Shiva V.N. Parasram, an IT and cybersecurity professional and in fact he’s a major contributor to this article as well.